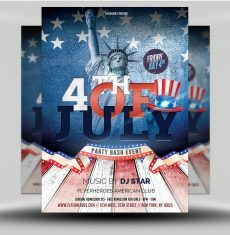 This freebie, originally posted in June of 2012, is an awesome Free 4th of July Flyer Template to help you promote your Independence Day parties and events to the local community. 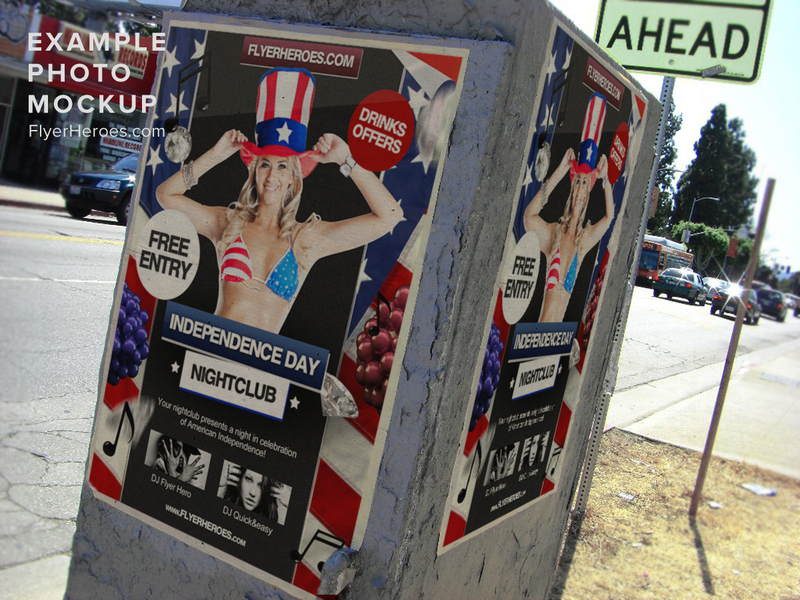 American Independence Day is celebrated across all 50 states on the 4th of July each year. 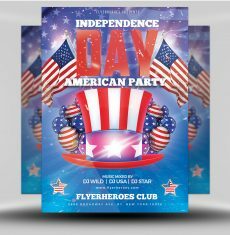 Independence Day represents huge national pride for Americans and so the 4th July is one of the biggest parties on the annual calendar. 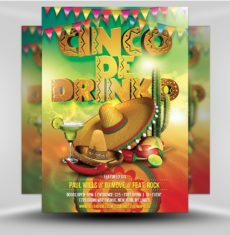 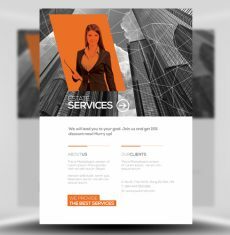 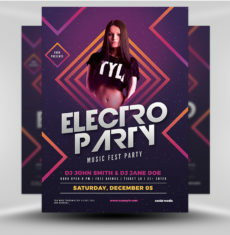 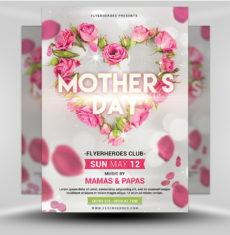 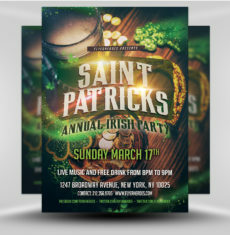 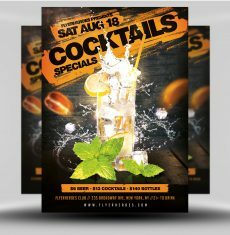 Whether you’re looking to create a 4th July Flyer for a large scale nightclub event or just something small for the local residents, this easy-to-use free flyer template should be just what you need. 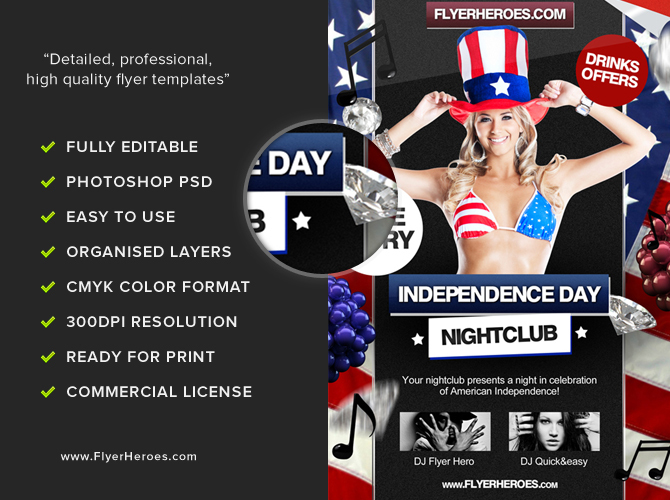 The overall colour scheme of this template features the traditional red, white & blue. 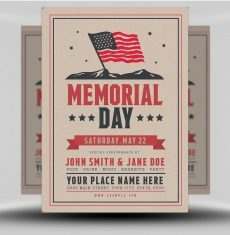 The background of the design shows a waving American flag and in the foreground we see scattered 3D elements which add depth and realism. 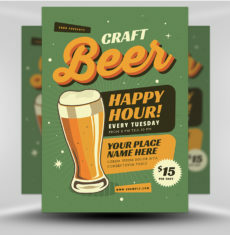 Included in the download is a fully editable Photoshop PSD. 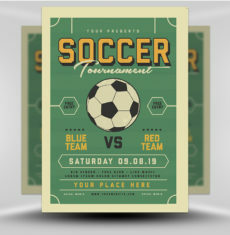 The template is ready to print and in CMYK format. 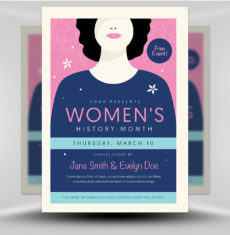 There is plenty of editable text and a large bold title area, so you should easily be able to present any important information about your event. 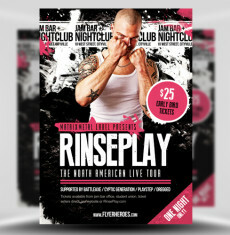 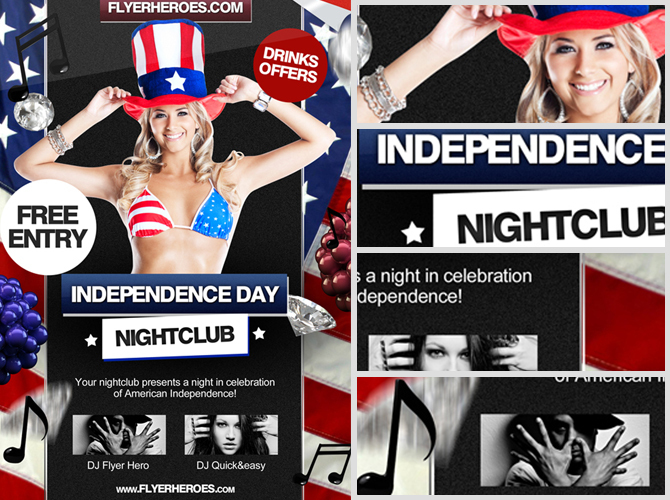 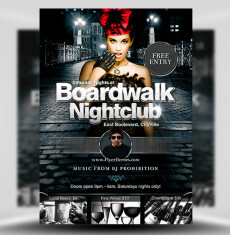 To edit and customise this Free 4th July flyer template properly, you will need Adobe Photoshop and some custom fonts. 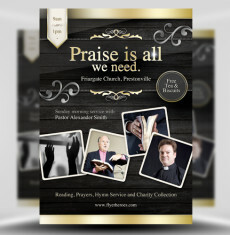 We’ve also include a link below so you can purchase a copy if the stock photo used in the preview.